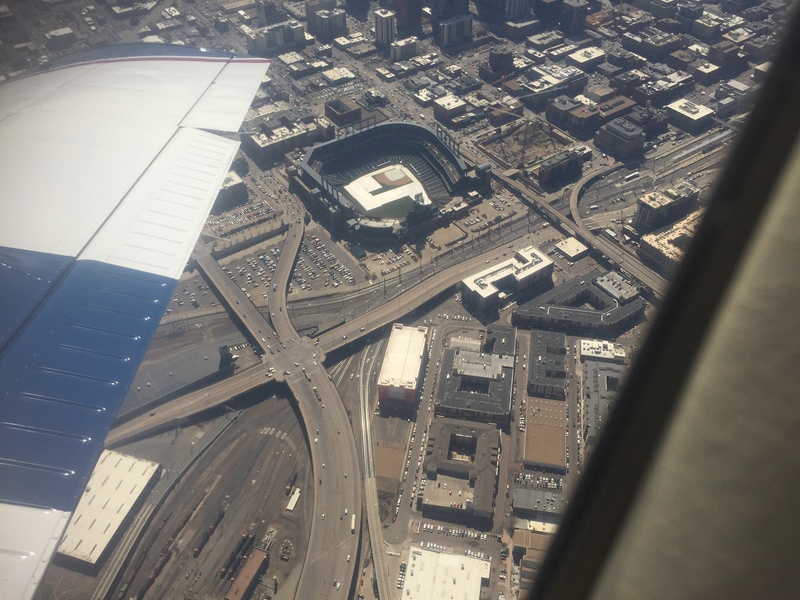 For someone who purchases the window seat on a commercial airline SO I COULD CLOSE IT, I knew this one would be a challenge! I sat in the front seat of a 6 seater Seneca and to be 100%, I was great for about the first 20 minutes. After that I needed an air sick bag and I maybe cried a little bit. 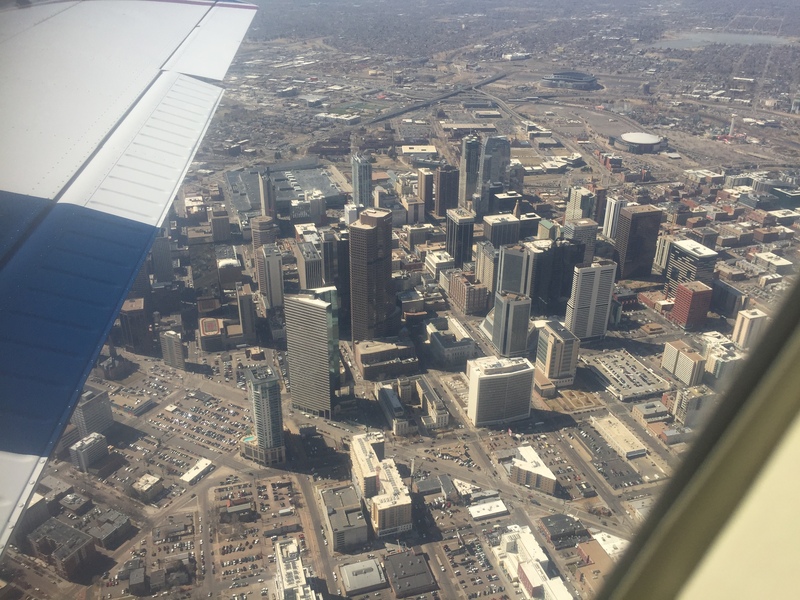 It was a quick flight circling around Denver and up to Boulder. When I had my eyes open, the view was amazing!! The best part was the end and lunch at The Perfect Landing. I would do it again for the lunch!